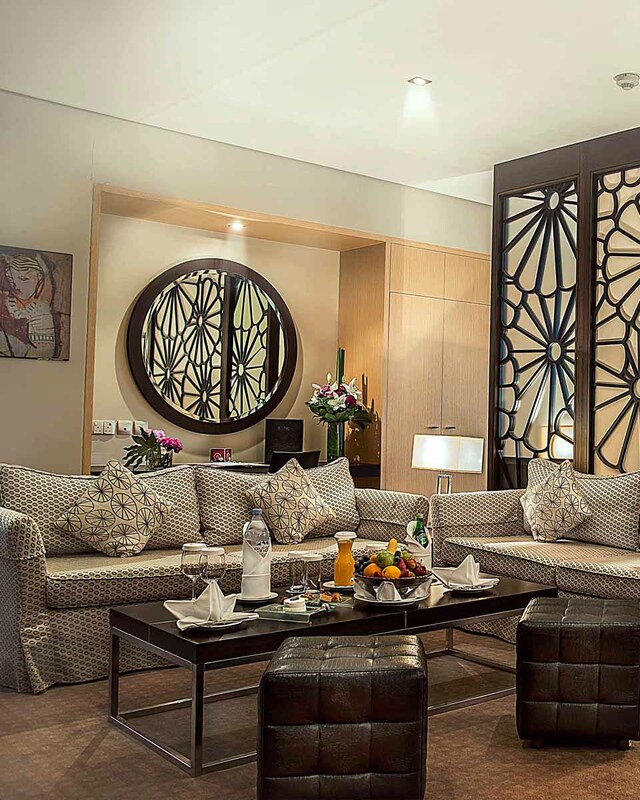 The K Hotel Bahrain redefines the four-star deluxe experience with its unique rooms and superb quality service. 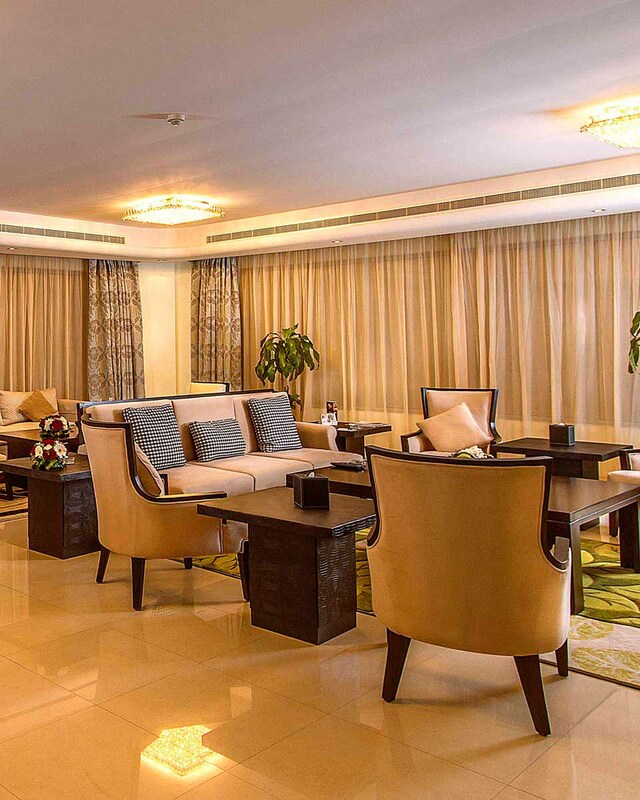 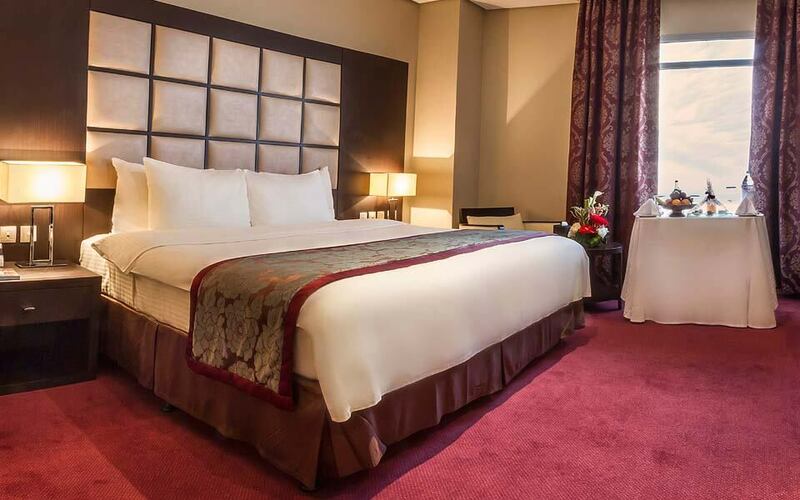 Located in the heart of Juffair and close to main shopping areas, the hotel offers a panoramic view of Mina Salman. 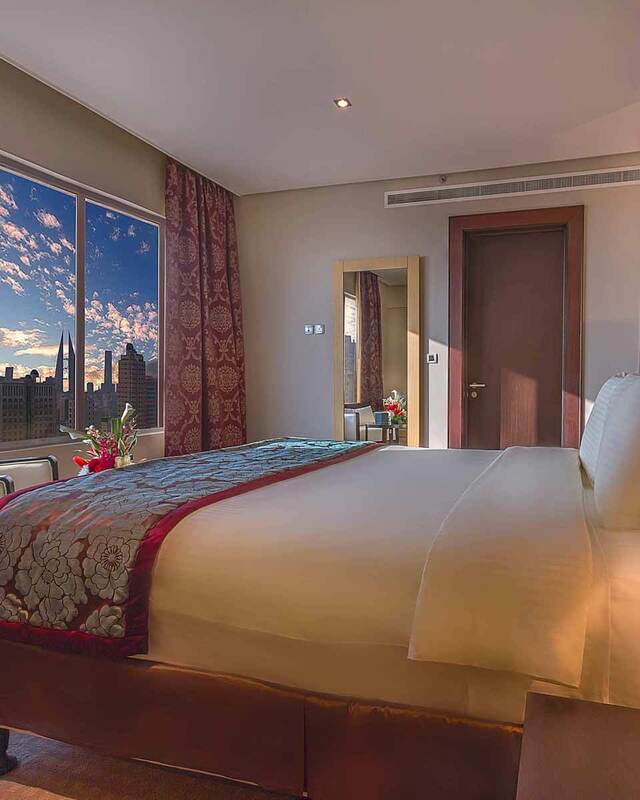  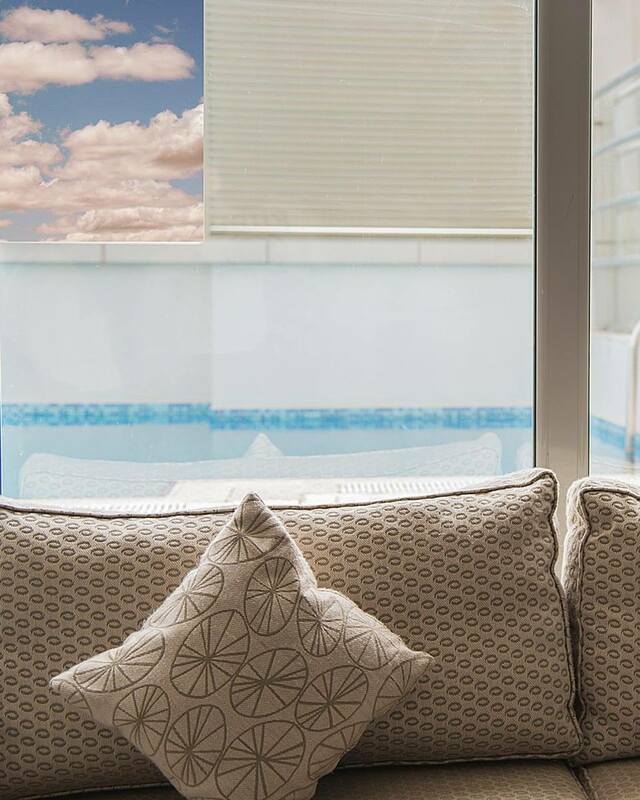 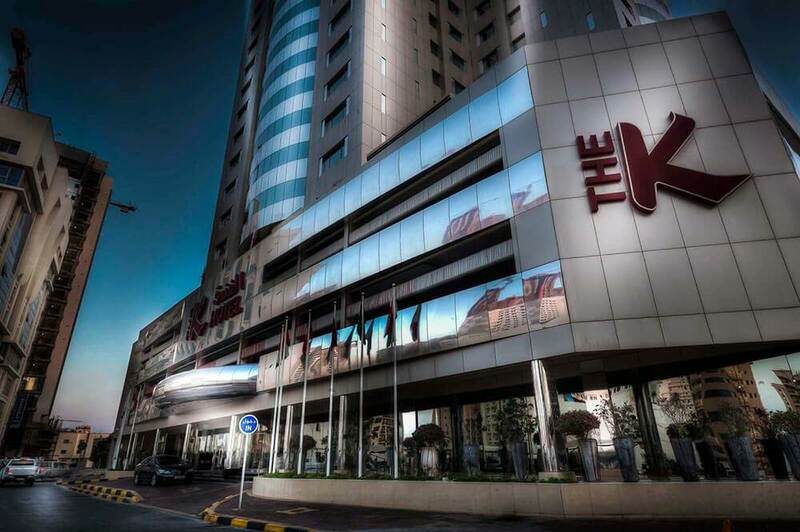 The K Hotel consists of 237 luxurious rooms and suites delicately designed to cater to business travellers of today. 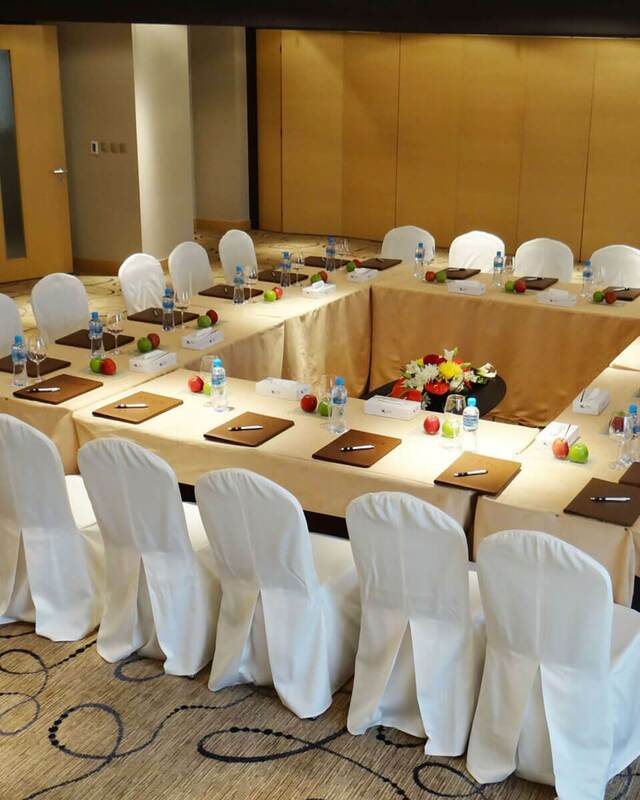 Paired with impeccable services and amenities comparable to 5 star hotels makes The K Hotel one of the top choices for corporate travellers. 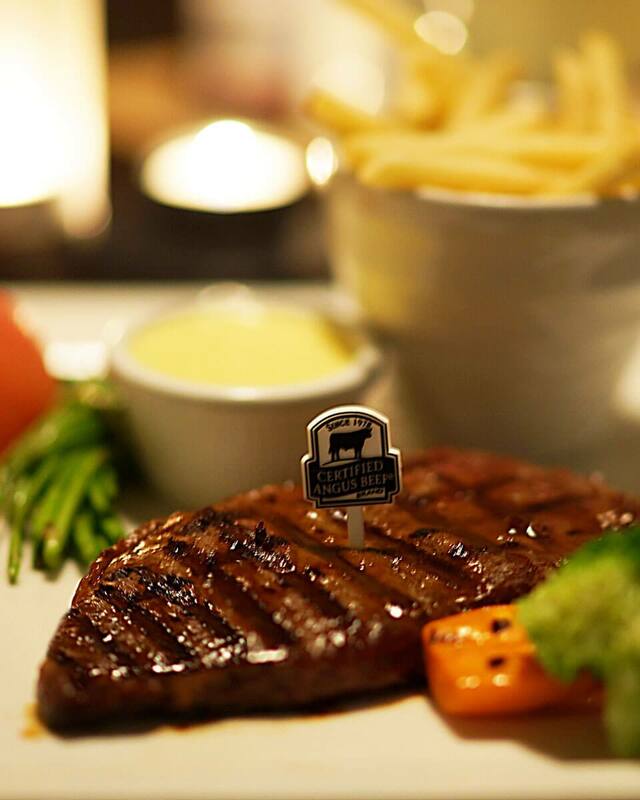 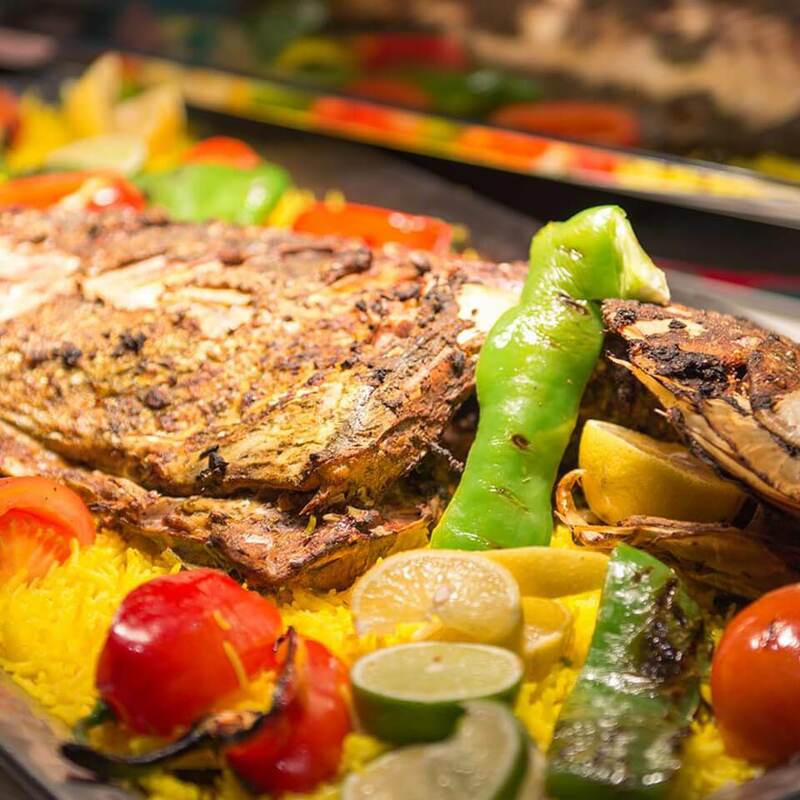 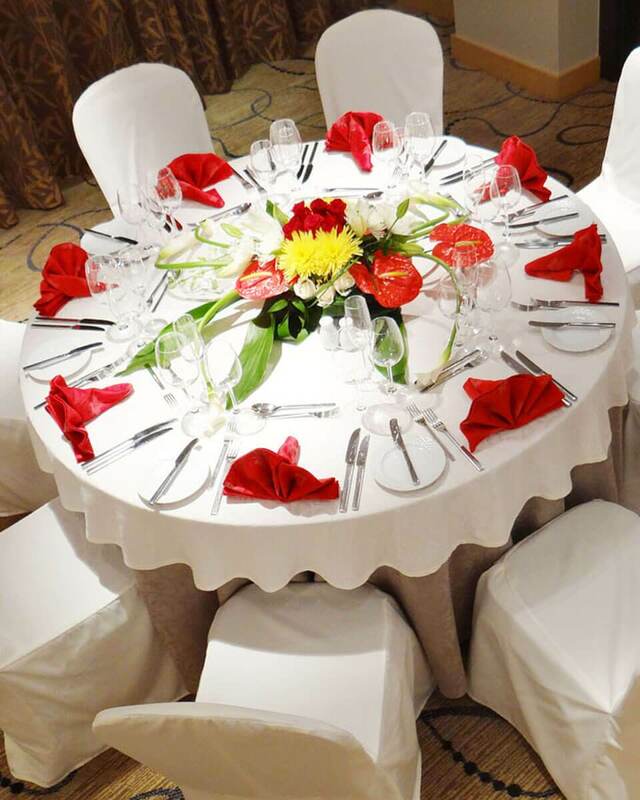 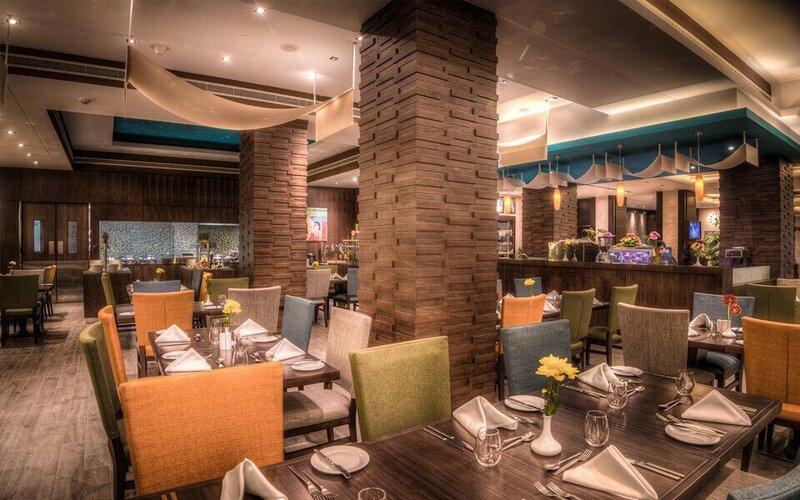 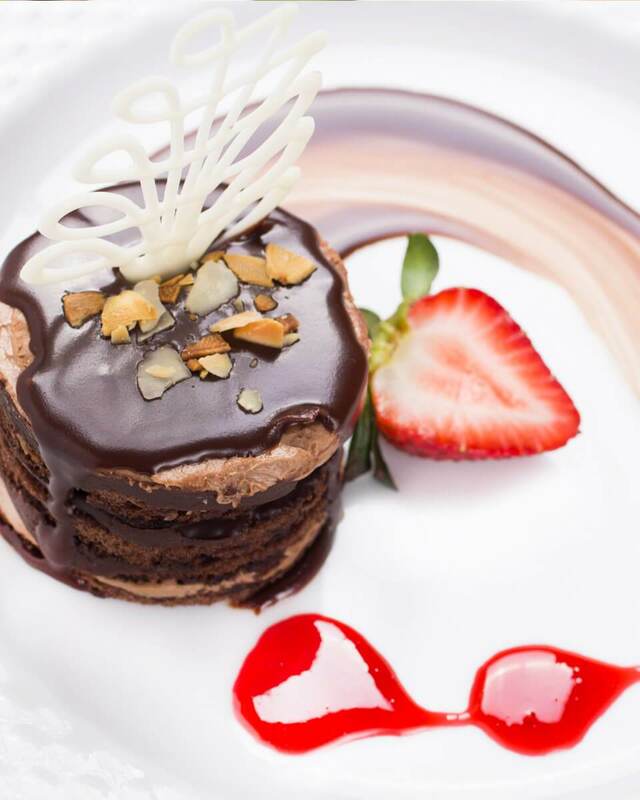 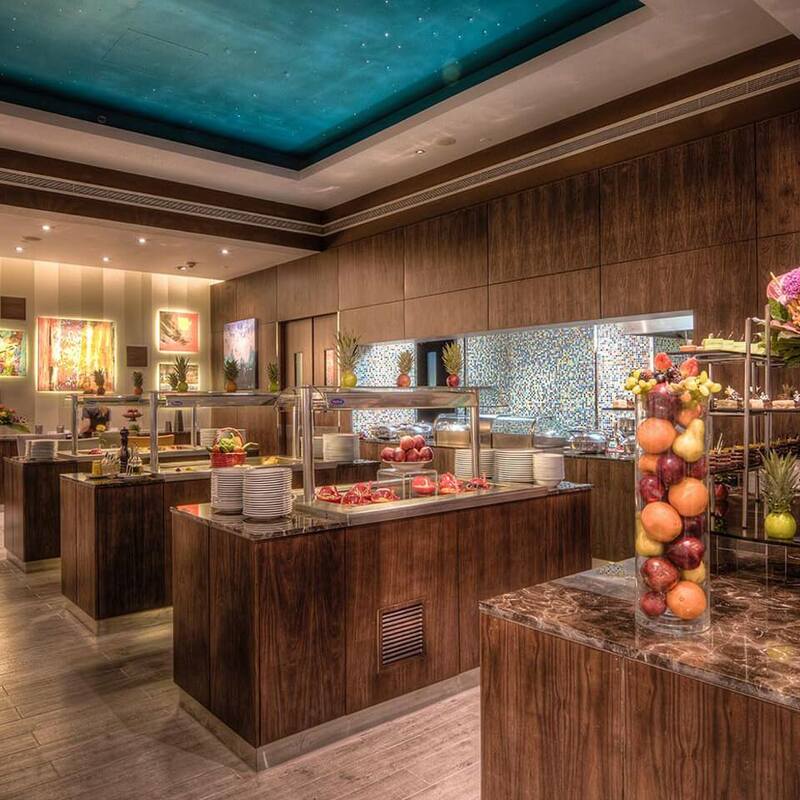 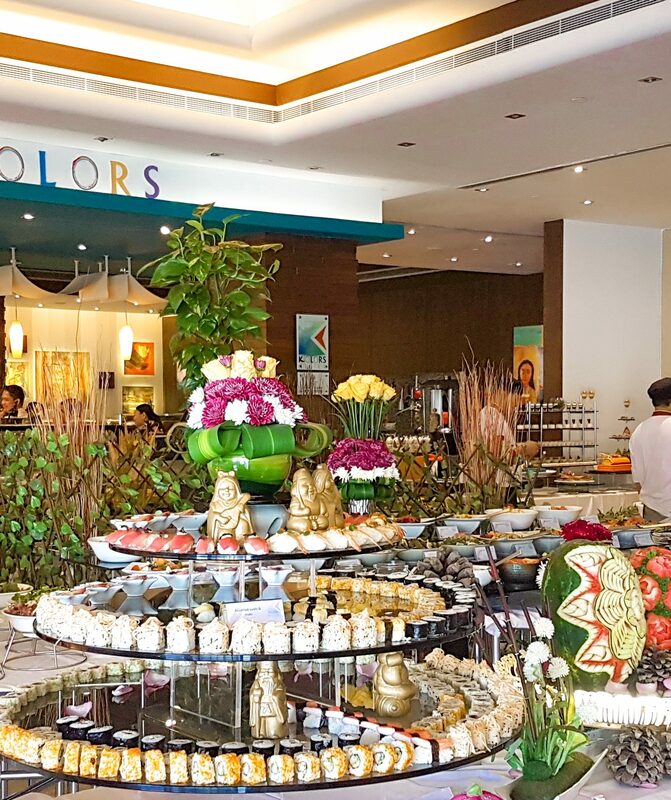 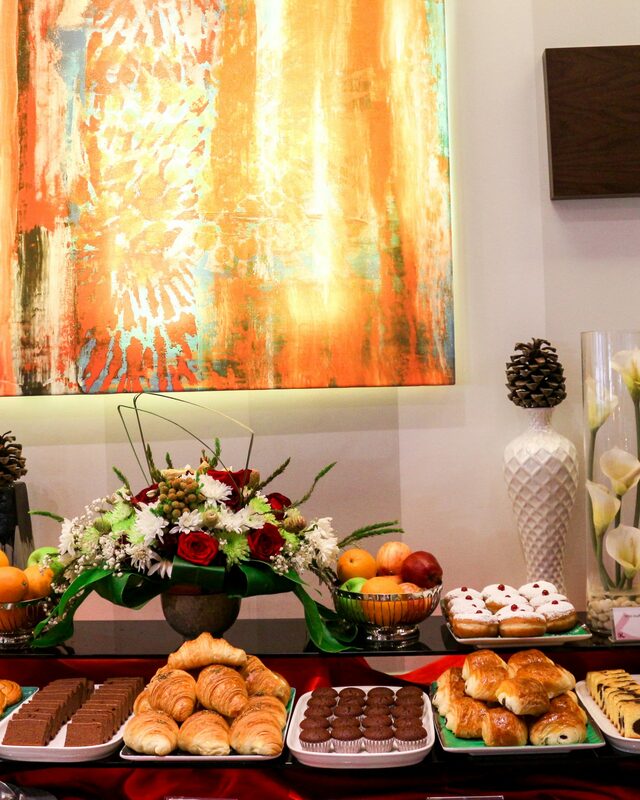 The K Hotel offers four dining experiences catering to every delectable palate. 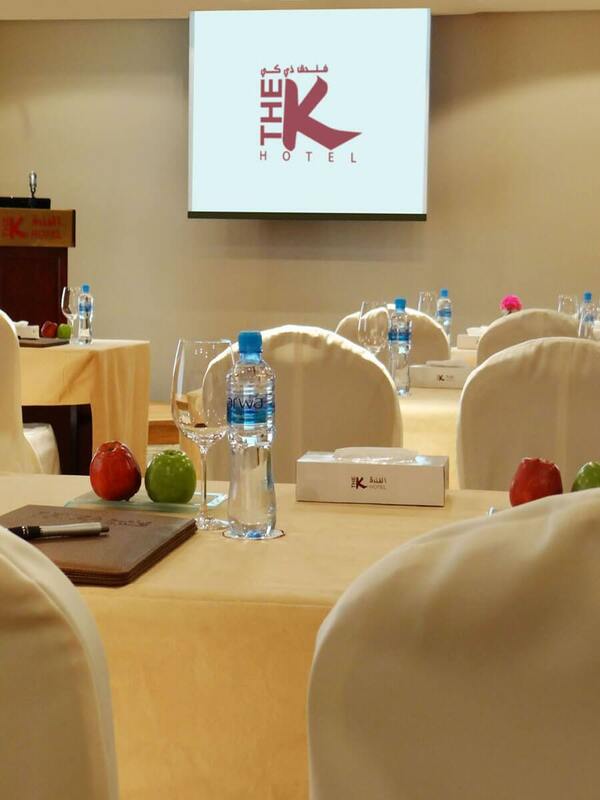 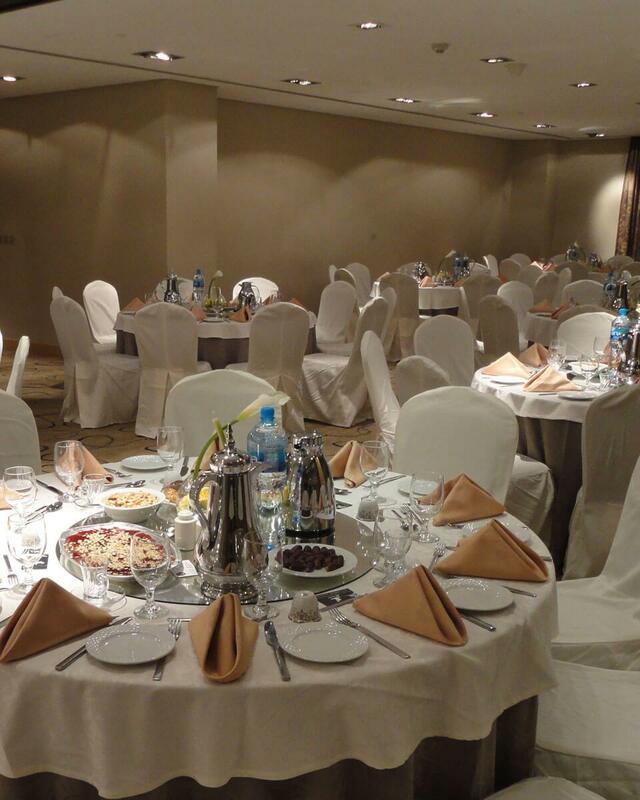 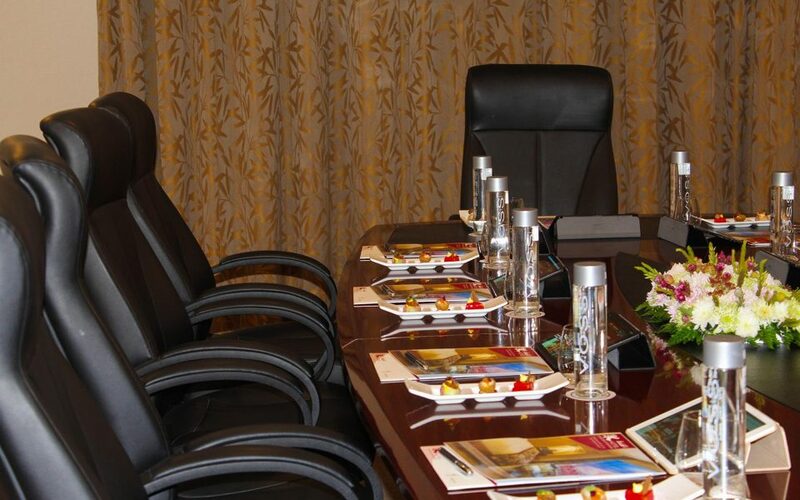 The K Hotel also offers a great venue for meetings, events and conference with its newest meeting rooms in Bahrain that can cater up to 160 persons. 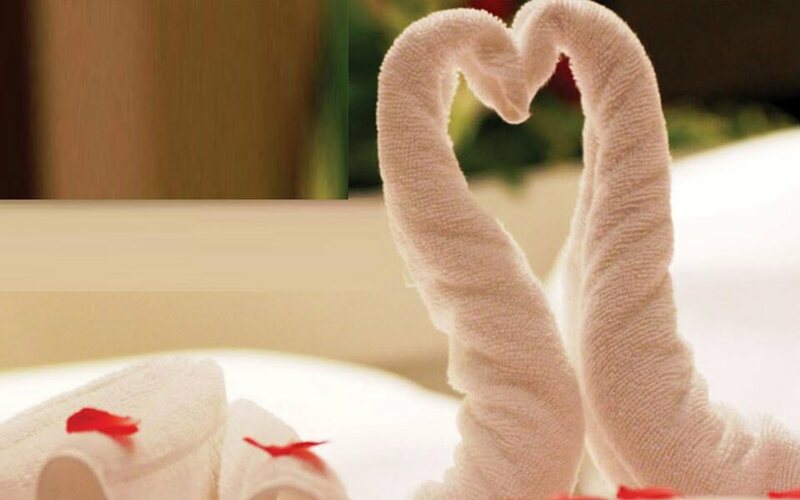 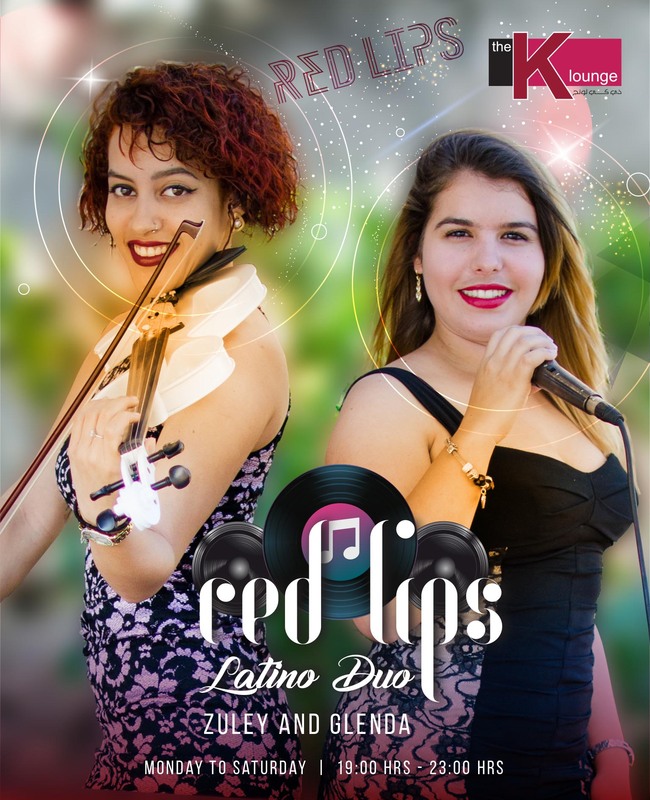 Book NOW and get a FREE special benefit!